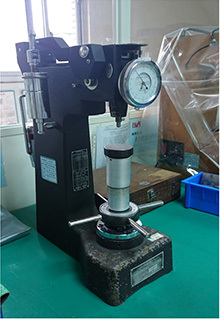 Chunlon Corp. has been providing Investment Casting, Die Casting, Precision Machining and Rubber parts, Plastic parts to Global for more than 40 years. 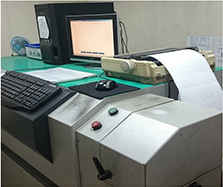 Since we consider customers’ satisfaction as our utmost goal, we have endeavored to offer them high quality products and competitive prices. 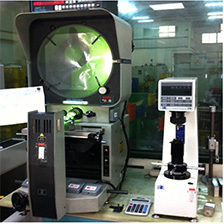 Quality assurance is one of the Competitiveness of Chunlon Corp. We have professional team and inspection equipments to make sure the good quality. 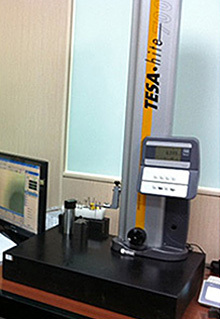 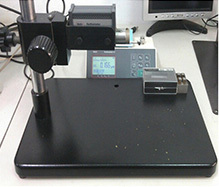 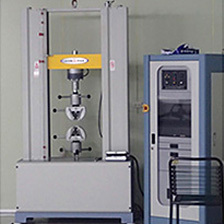 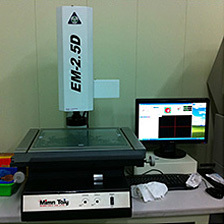 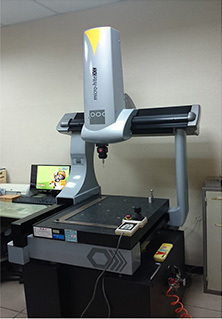 The following devices are the equipment we used to inspect the quality of production.